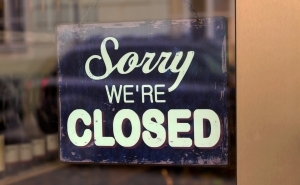 Bitcoin Mining Pool BTC Guild to Close, Blames BitLicense "Gray Area"
UPDATE (16th June 16:00 BST): Following the publication of this article, a spokesperson for the New York State Department of Financial Services told CoinDesk “miners and mining pools are exempt from the BitLicense”. 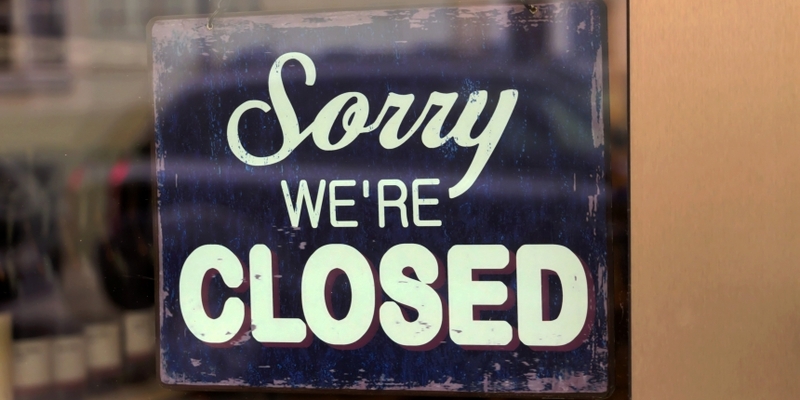 BTC Guild is set to close at the end of June, months after previously announcing that it would shut down its long-running bitcoin mining pool. In its announcement, posted to Bitcoin Talk, owner Eleuthria cited the finalization of the BitLicense as a primary motivator for shutting down, stating that BTC Guild could not afford any legal threats that may arise as a result of the New York regulatory framework. 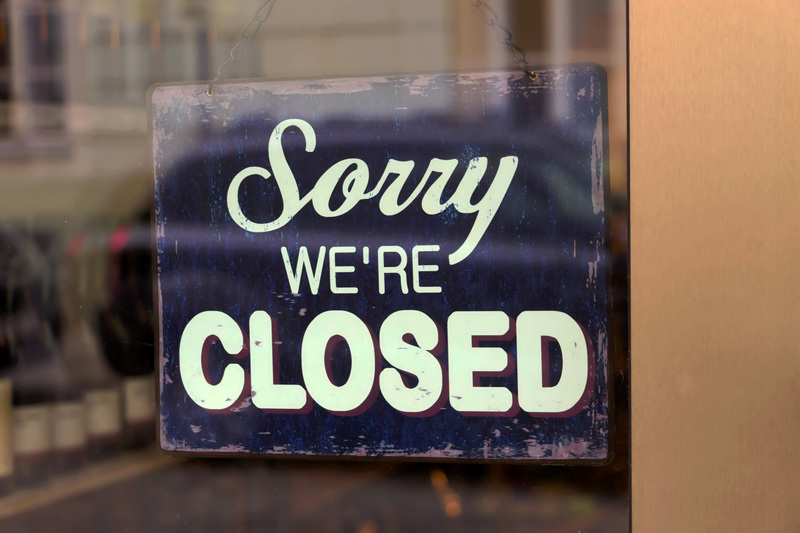 The pool announced last October that it was considering closure in the face of falling revenue and rising risks for both users and the pool itself. BTC Guild first floated the idea in July 2014, citing the then-incomplete BitLicense at the time. Eleuthria noted that whether BTC Guild is based in New York “does not matter” and suggested that the pool could face significant legal liability regardless of its location because “the final regulations have enough gray area that BTC Guild is at risk”. BTC Guild will cease operating after 30th June, with withdrawals available until 30th September. The mining pool – a collective of miners who share their hashing power to compete for blocks as a group – has reduced its minimum withdrawal amount to 0.0001 BTC, with no transaction fees required to remove money from the platform. In addition to the BitLicense finalization, the gradual decline in size of the pool relative to its costs and liabilities was cited as a factor in the closure decision. In its last announcement, BTC Guild floated the possibility of a sale in order to continue operating. According to the latest post, any idea of a sale was abandoned due to the perceived risk of fraud, as well as “personal attachment” to the pool on the part of its staff. “The risk of users being cheated or stolen from as a result of transferring pool ownership is not something I am willing to accept,” Eleuthria wrote, reiterating that the decision to shut down is in part an effort to protect users from fraud.